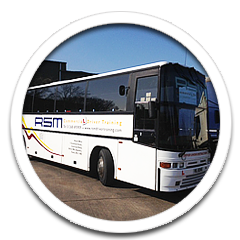 RSM Commercial Driver Training is an accredited commercial driver training school. 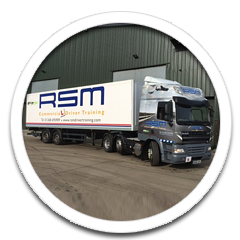 The RSM team of expert commercial driver training instructors are committed to providing the highest level of one-to-one driver tuition in a range of commercial driver training vehicles. Our driving instructors pride themselves on teaching drivers to be confident, aware and safe drivers, which we believe gives them the best chance of passing the test the first time. 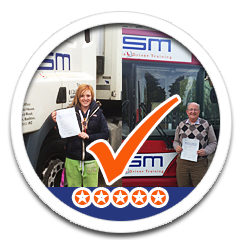 We have a very high pass rate because we teach drivers under our tuition to be highly professional and able drivers, beyond what is expected in the commercial driving tests. 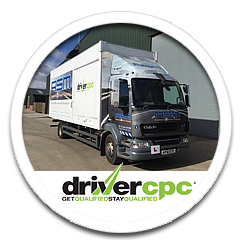 Classes: C1, C1 + E, C and C + E. Driver Certificate of Professional Competance for LGV and PCV drivers. Passenger Carrying Vehicles including minibuses, buses and coaches. 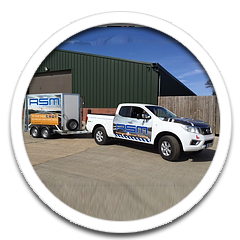 Tuition for towing trailers, including caravans and horse boxes. 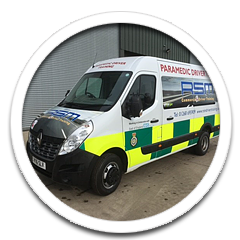 1 to 1 tuition for Ambulance and Paramedic drivers. Category C1 (7.5 tonne) Driver Training. 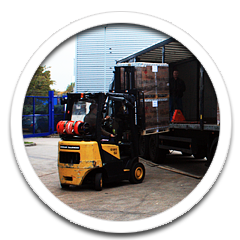 Learn how to drive a forklift truck. We can provide on-site training if required. 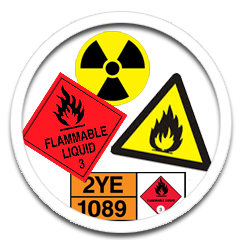 ADR training for Carriage of Dangerous Goods by Road and other driver training courses.